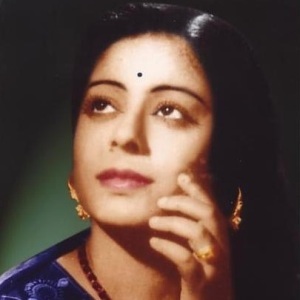 63 years, 2 months, 0 day old age. 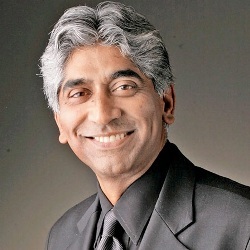 Ashok Amritraj will turn 64 on 22 February, 2020. Only 9 months, 30 days, 2 hours, 25 minutes has left for his next birthday. Ashok Amritraj has celebrated the total number of 63 birthdays till date. See the analysis by days count and bar graph. 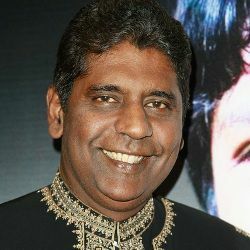 Ashok Amritraj was born on 22-02-1956 in Chennai in the state of Tamil Nadu, India. 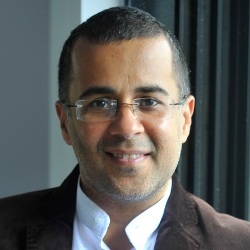 He is an Indian-American Film Producer, Executive Producer, Tennis Player, Chairperson, CEO & Businessperson who known for his work in Hollywood films. 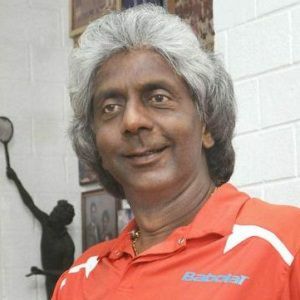 Ashok Amritraj following his brother’s Anand and Vijay’s footsteps became a professional Tennis player. He turned professional in the early 1970s and played until early 1980s. 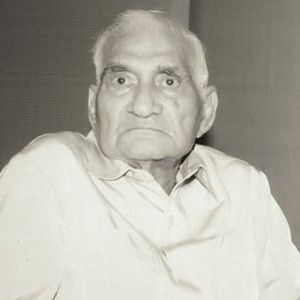 In his international career of 8 years, he represented India at both domestic and international level. He entered the main draw of Wimbledon, French Open and US open. He advanced to the 3rd round in US open. Besides singles, he also played at the doubles event. Post-retirement, he entered into the business of filmmaking. He made his production debut with the film Nine Deaths of the Ninja in 1985. After which he has delivered hits after hits from the mid-1980s till now. 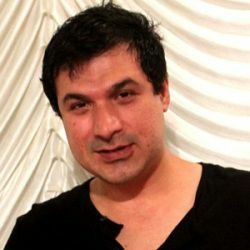 In his career of three decades, he has produced over 100 films and his films have fetched over 2 billion dollars worldwide. 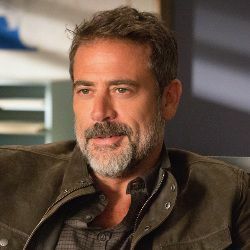 His biggest hits include BRINGING DOWN THE HOUSE, GHOST RIDER: SPIRIT OF VENGEANCE, Bandits, and Premonition, among others. 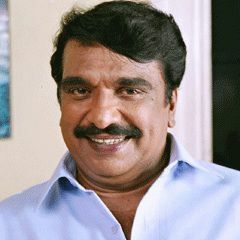 In addition to producing Hollywood films, he has also produced Tamil film Jeans in 1998. 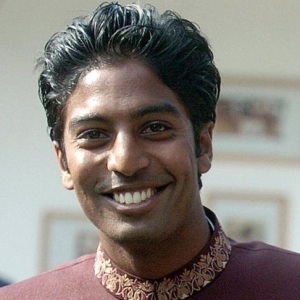 Amritraj is often termed as an “Unofficial Ambassador” of India in Hollywood. He currently bosses the Hyde Park Entertainment Group, In addition to producing and financing films, his company is capable of handling international marketing and sales. He also serves as the CEO of National Geographic Films. Apart from his contribution to the entertainment industry, he spends a significant amount of his time and money on his philanthropic ventures worldwide. Amritraj has also launched his Autobiography titled "Advantage Hollywood". 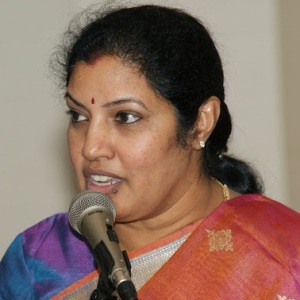 He is married to Chitra and together they have a son named Milan and a daughter, Priya. 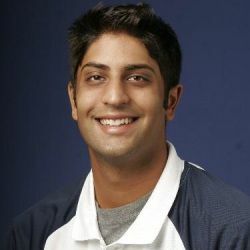 He is the brother of ace Indian Tennis players Vijay and Anand Amritraj.